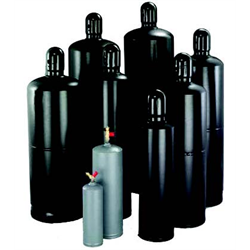 You'll find all the right cylinders and tanks here! 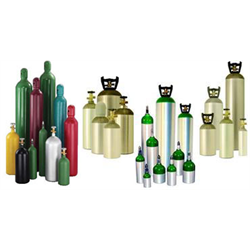 Ratermann Manufacturing, Inc. has the largest selection in the industry of gas cylinders and cylinder supplies, from CO2 to Cryo, to High Pressure and other specialty gases. 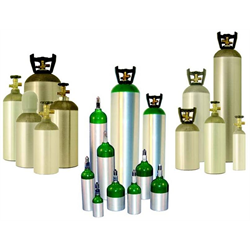 Browse the selection of oxygen safe and oxygen compatible equipment for medical use as well! 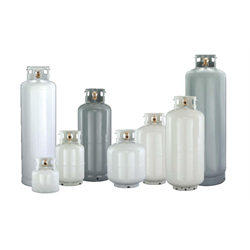 Find and click the category of tanks or cylinders you need to browse below. 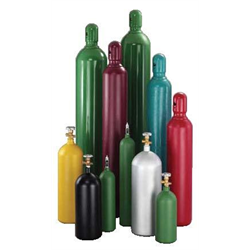 Got a question or need help finding a specific cylinder or cylinder accessory? 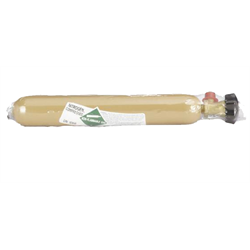 Call 800-264-7793 and we'll be happy to help.